mbers on March 12, 2016, after she was noted not feeling well. 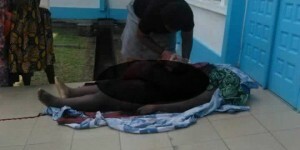 By the time the pregnant woman and her significant other exited the taxi, she already lost consciousness. nd him (supposedly due to lack of funding). Bystanders then noted increased physical activity from the two babies still inside the deceased’s body. At some point, Monique’s female relative ran to a pharmacy nearby and came back with a surgical blade, which she used to open her abdomen. The twins were delivered that way. However, the babies did not survive, according to some reports; they both expired right after delivery following failed mouth to mouth resuscitation. This unbelievable and shocking story was first published on social media. The question is: Who to blame? Is it the blatant negligence of Emergency Room health professionals in Douala’s health centers or the system that traps and exposes them? Are such cases becoming a mindset? 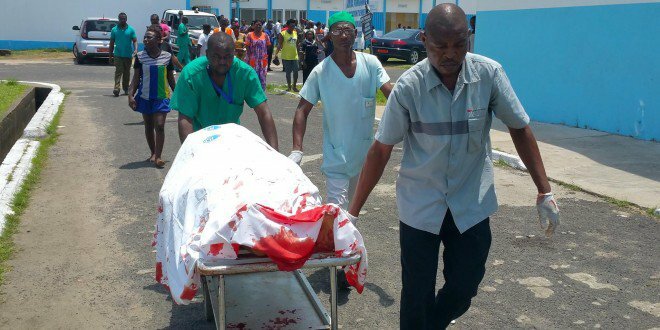 As recently a medical doctor, Dr. Helen Ngo Kana, lost her life in another Douala’s hospital in an incident that, to some extent, can be considered similar.